Welcome to day one of Introductions! 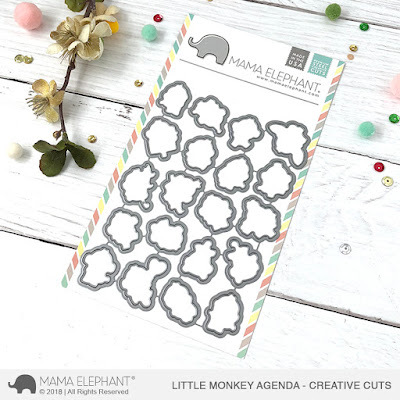 Today we introduce to you the newest member of the Little Agenda collection! 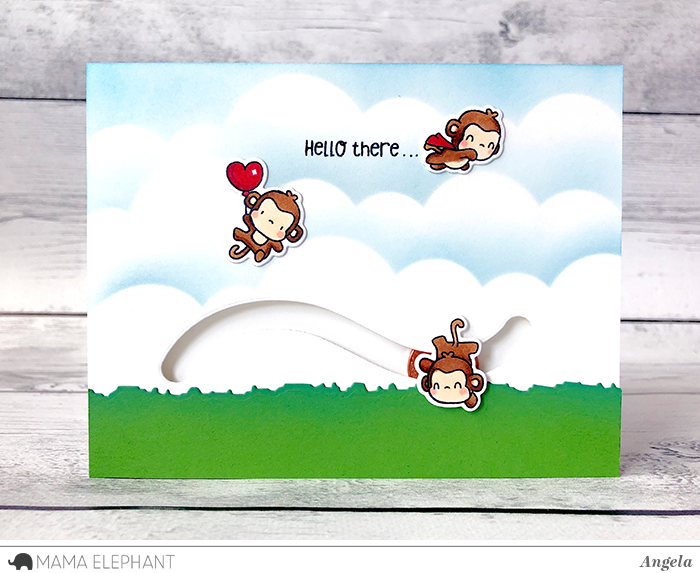 Who can resist these tiny cute monkeys "monkeying" around all over the place? We also created the "Swinging Borders" set so they could have their own playing ground. 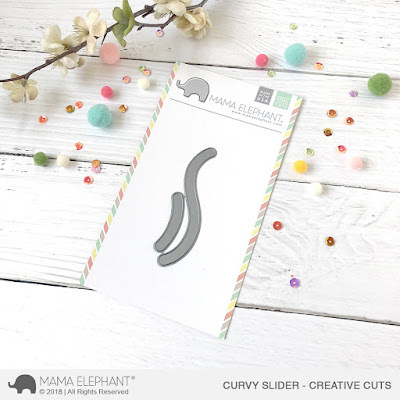 In this card by Angela, she used the new "Curvy Sliders" creative cuts to make the monkey somersault across the card. Adhere a round foam dot in between a coin and a monkey and see him go! Monkeys!! These are so FUN!! Cannot wait!! 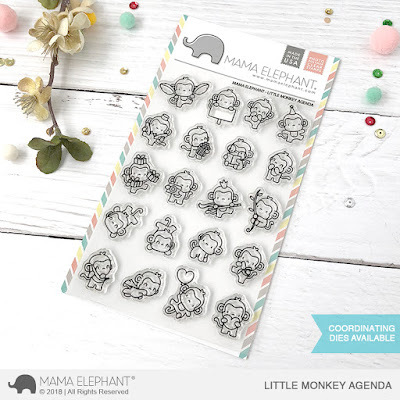 Those monkeys are so stinkin’ adorable - must have! The tiny monkeys are so cute! They're going to have some great adventures! I love the one with the cape!!! Oh yeah, these are "in my cart" already. Oh wow!!! I NEED those super cute monkeys!!! Eeek!!! I looove these little guys!!!!! 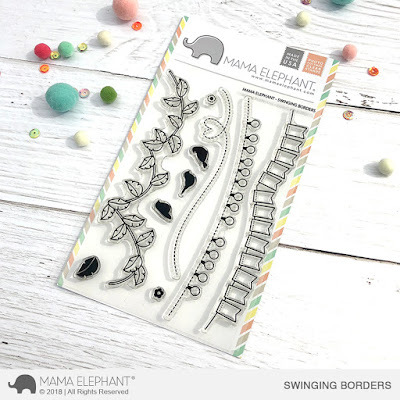 those are super fun and cute!